Croatia is a little paradise in the middle of Europe. Nowadays, with its improvement of tourism, it is an excellent opportunity to discover its charms. Enjoy a fun, varied and special honeymoon, with the Mediterranean essence as a flag. Croatia has everything to make you fall in love. 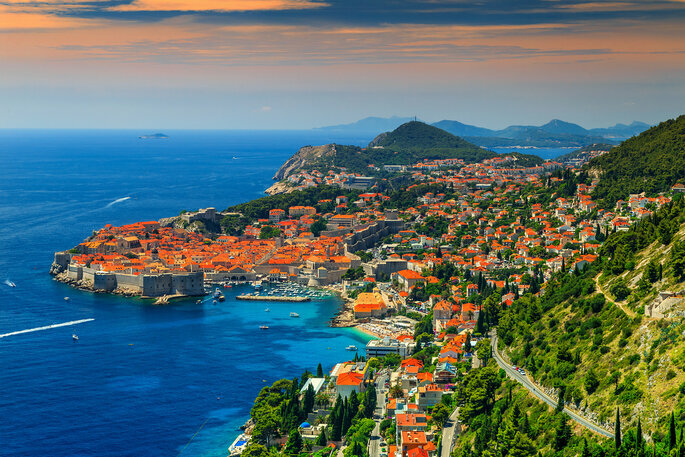 It is part of the Balkan Peninsula where there are a whopping 1185 islands, spread along the Dalmatian coast, of 1700 picturesque kilometres. Its climate is mild and pleasant, thanks to the secret formula of the sea breeze and the sun. In all parts of the country you can breathe the peace, tranquility and sweetness of the Mediterranean essence. The history of Croatia is rich and exciting. It became independent from the Second Yugoslavia in 1992 and, since then, has fought to achieve democracy, culminating in 1999 with the first fully democratic elections. In 2013, they achieved one of their main objectives: to join the European Union. Zagreb is its capital. Its 1185 islands and 1700 kilometres of coastline are ideal for visiting by boat, perhaps the best ally to enjoy the most of your honeymoon in Croatia with the warm light of the Mediterranean. On board, its waters symbolise endless pictorial works painted by Mother Nature; swimming and diving, the feeling is pure and comforting, like a fresh and refreshing hug drawn in turquoise. Raduca beach, near the city of Primosten, is one of the most beautiful in the country. The Mediterranean seal extends through the main landscapes of the country, making use of chlorophyll green to soak up its natural prints. 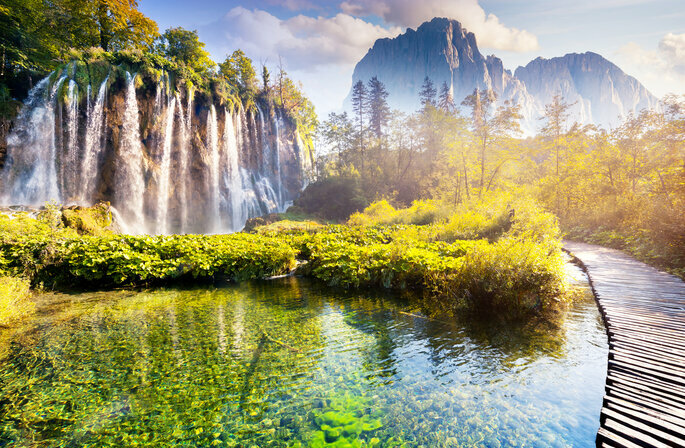 In fact, Croatia is one of the European countries with the highest biodversity, placing four large ecoregions (Mediterranean, Alpine, Pannonian and Continental) where all kinds of flora and fauna live. 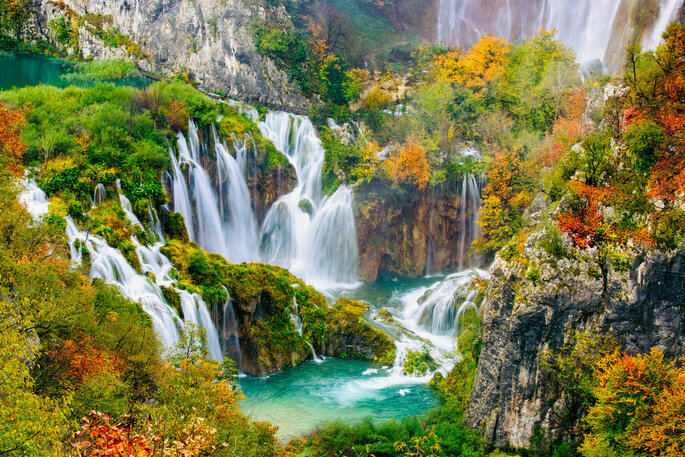 Mediterranean forests and temperate broadleaved trees are its ecosystems par excellence, home to the majority of plants and animals that inhabit Croatia. However, throughout the territory are estimated between 50000 and 100000 species, 1000 of which are considered endemic. In addition, wetlands, meadows, swamps, marshes, scrub and coastal and marine environments complete the Croatian natural bulk. For your honeymoon, the offer of excursions through nature is an unforgettable and authentic wedding gift. 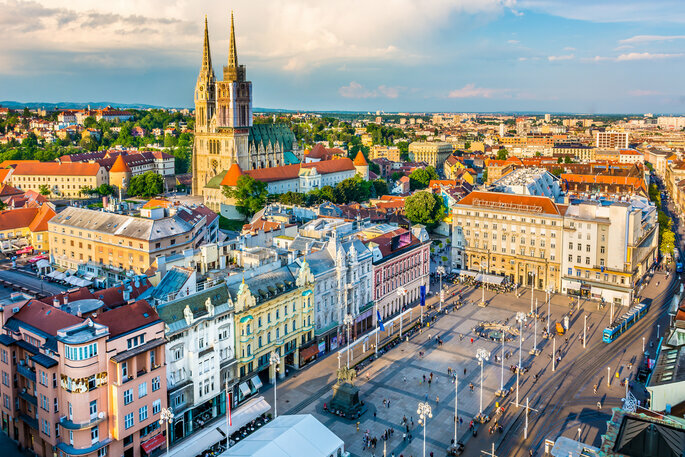 Zagreb, considered the “little Vienna”, is the capital of the country and a haven of charm unknown to many people of the world. The cultural offered is varied and ideal to fill the days of a very European honeymoon. The vestiges of the Austro-Hungarian Empire are still attached to the whole city, in avenues, parks and emblematic buildings. In addition, the citizens of Zagreb enjoy terraces, parks and squares at any time of the year. Discover the Lower City, travel to the past in the Upper City, visit the square Trg Josipa Jelacica, the Mirogoj cemetery, its beautiful gardens and the imposing cathedral. 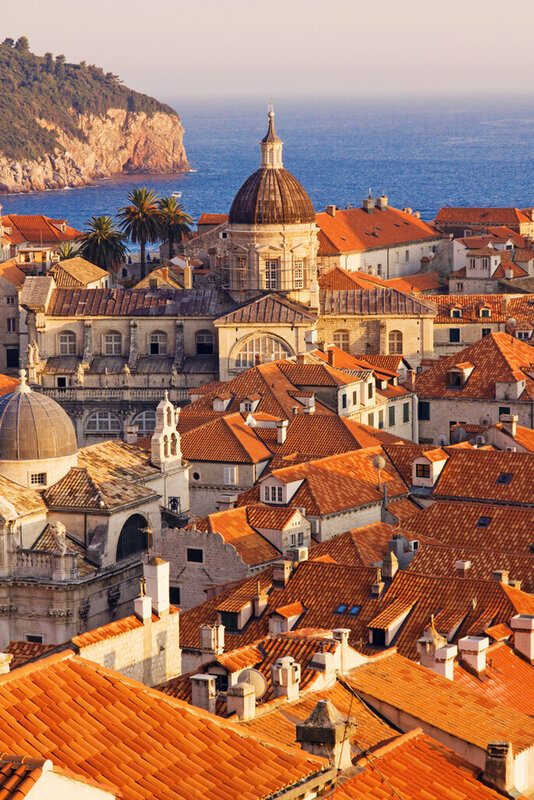 Another of its jewels is, undoubtedly, Dubrovnik, a magical city with a medieval setting. It conserves many pieces of this time, like the wall of the tenth century, although this and many of its treasures have had to be restored. 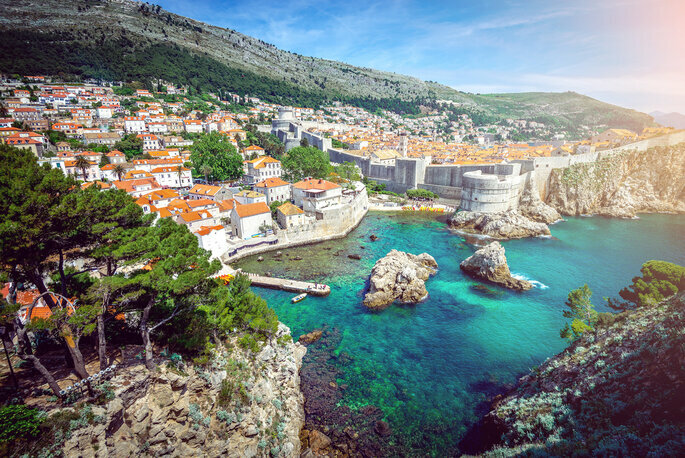 In fact, Dubrovnik has been a city affected largely by wars and natural disasters, but has managed to preserve its charm of yesteryear thanks to the work of its conservatives. Today, it is a gorgeous city, designed with perfection and with the appearance of the Middle Ages, to the point of having become one of the main stages of Game of Thrones. Take note of the city wall (its 16 towers give fantastic panormámicas), Stradun Street and the Plaza de la Luza, which houses the Sponza Palace, the Bell Tower and the Church of San Blas. 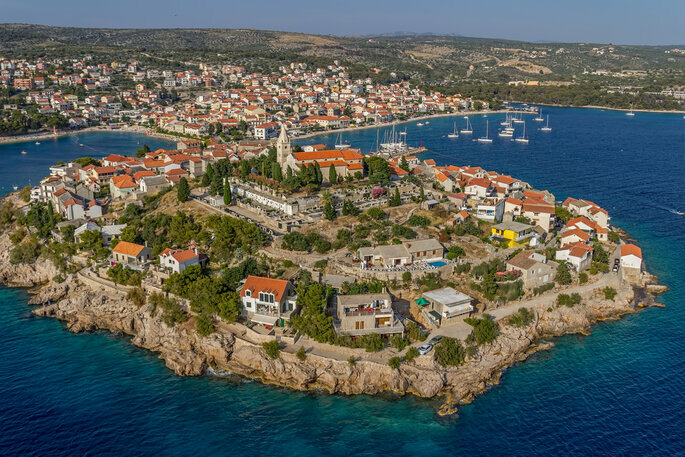 It also stands out for its stone beaches, both those of the city (not Gradska Plaz stones) and those found on Lokrum Island, which can be accessed by ferry. Two perfect environments for a full honeymoon. 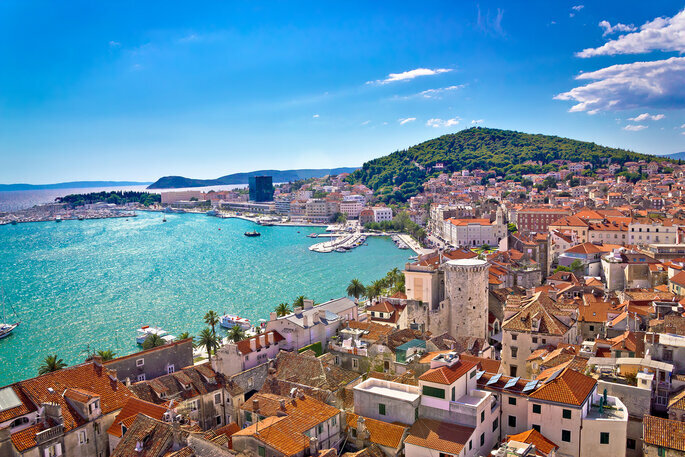 Split completes the trio of the most famous Croatian cities, although there are many others that deserve attention. In this case, we speak of another space with strong medieval influence, in which its palaces, Roman remains and the exquisite maritime town take importance. 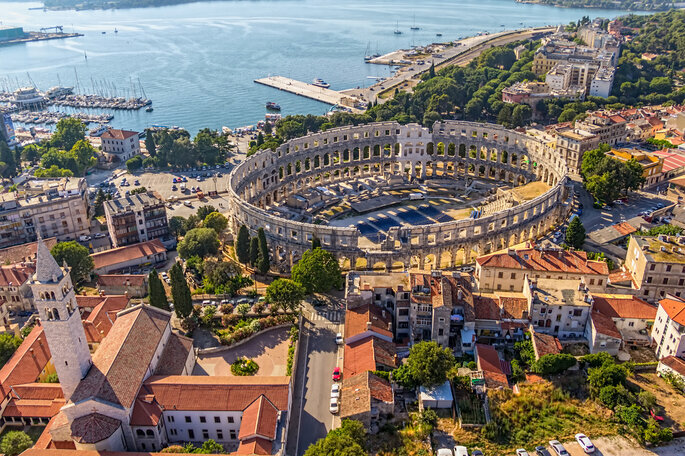 Therefore, Split has been declared a World Heritage Site. 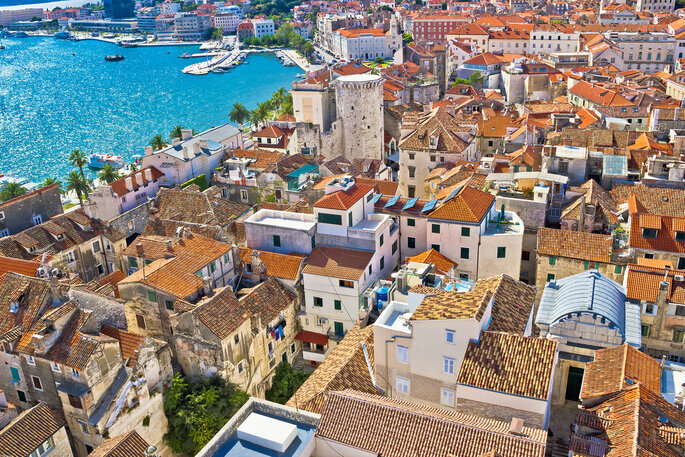 The city has its center in the Diocletian’s Palace, an imposing structure with towers, portholes (Aurea, Argentea, Ferrea …) and the Cathedral of Split as main points of interest. However, the city itself is a wonderful network of streets to lose yourself in and enjoy, finishing with the beautiful Paseo Maritimo. The specialty that currently surrounds Croatia has to do with its convulsive historical past. Unions, splits, monarchical periods of great importance (Habsburg and Austria-Hungary), communism, wars and independence determine the future of any city. Therefore, there are stigmas of its past and can be seen in buildings such as the wall of Ston, one of the longest in Europe, or the castle of Trakoscan, on top of a beautiful lake. 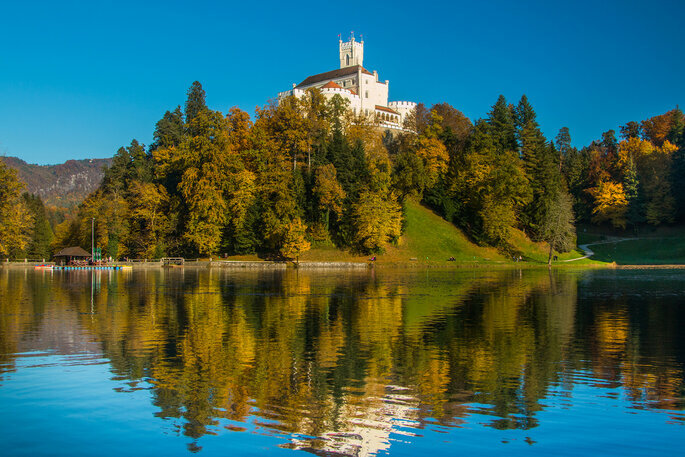 Two cities of great historical importance are Varazdin, planted by churches and monasteries that give life to its charming old town, and Primosten, located on an islet, with the gift for their extraordinary beaches.